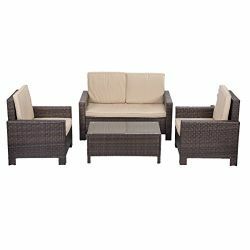 Patio Furniture and Accessories – Design your outdoor living area. 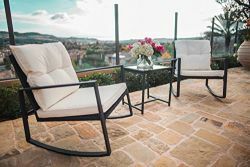 Design your outdoor living area with patio furniture that fits your Lifestyle and your Budget. 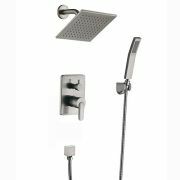 Biggest collection and lowes prices. Making THD – Exteriors the most Popular Online Store. 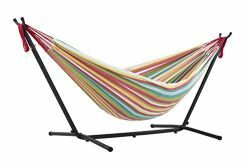 Shopping for Outdoor Decor? We have a great selection of international designer styles. And with free shipping on most products. 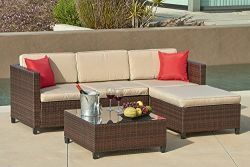 You can find a large selection of patio furniture. 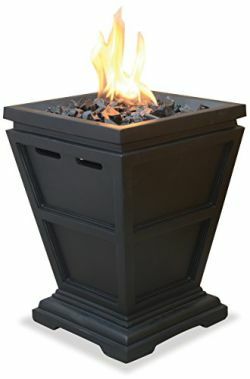 We supply various colors and styles at Top Home Design. 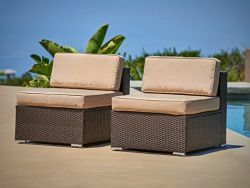 All of our patio furniture is build out of water-resistant materials. However, they are still lightweight enough to be easily be relocated if needed. Whether you are shopping for a small conversational section. Or looking for a more sophisticated style. 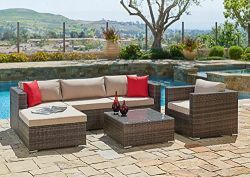 Here you will find the right assembly for your patio or backyard deck. Are you looking for something for your apartment? 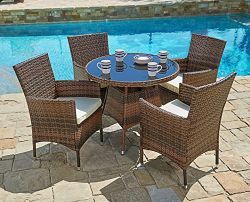 Our Bistro Style will be a good solution for the smallest patios around. Did you know that most of our models are stackable? Yes, we simplified your winter storage for the furniture. Shop for your new launch pat now and save big! That way you will be able to enjoy your new patio seating for the best possible time this year. There is also free shipping on all qualifying purchases available.